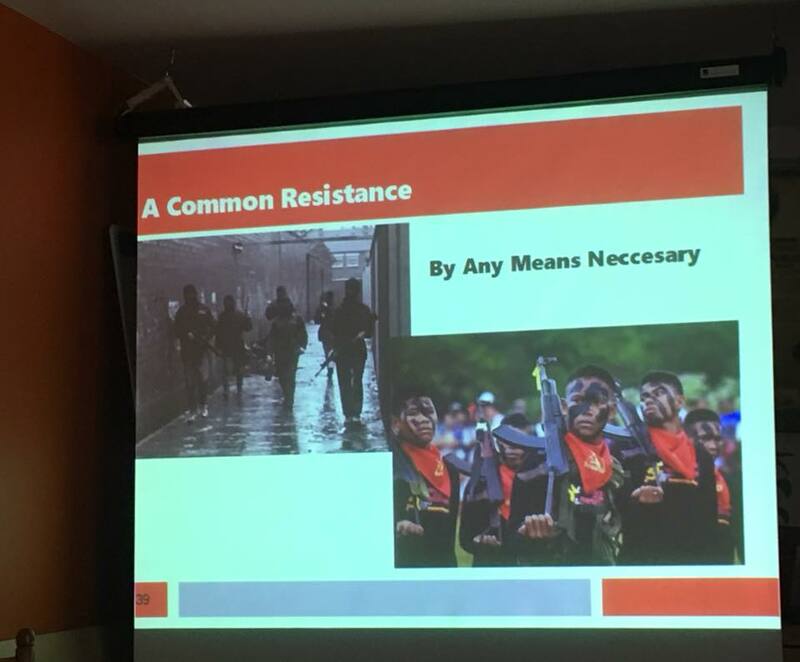 To celebrate the 49th anniversary of the founding of the New People’s Army, Anti Imperialist Action Ireland recently facilitated a highly informative and thought provoking presentation on the ongoing revolution in the Philippines. 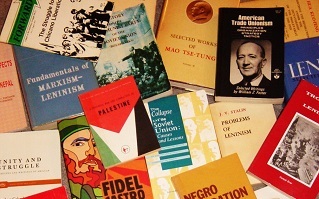 The Filipino Revolution is led by the Communist Party of the Philippines, the New People’s Army and the National Democratic Front of the Philippines. 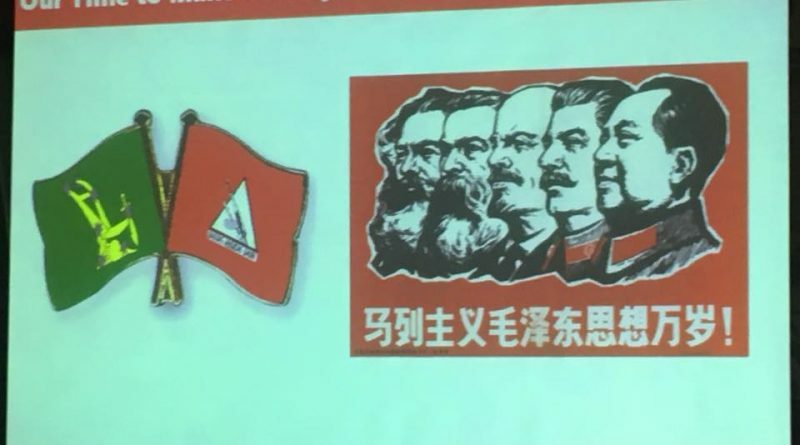 The presentation paid particular attention to the similarities between Ireland and the Philippines, both historical and contemporary, the application by the CPP/NPA of Mao’s universal theory of protracted People’s War to the concrete conditions of the Philippines, the building of Red Power and the driving role that Marxism-Leninism-Maoism plays in the Philippines Revolution. 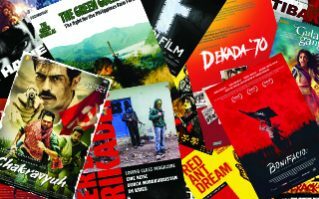 Victory to the CPP/NPA- Victory to People’s War in the Philippines!